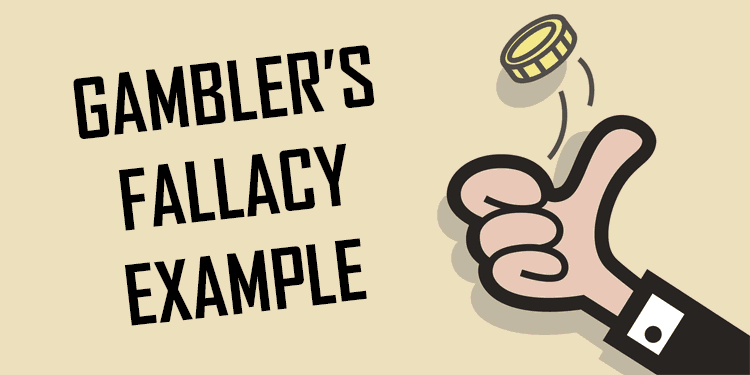 In this article we explain all you need to know about the Gambler’s Fallacy (also known as the Monte Carlo Fallacy). This will include a breakdown looking at fixed odds, probability, house edge, law of averages, random outcomes and more. The Gambler’s Fallacy is rooted in pure applied mathematics. It deals with the law of averages and the law of large numbers. We are not about to launch into a technical article however, so fear not. 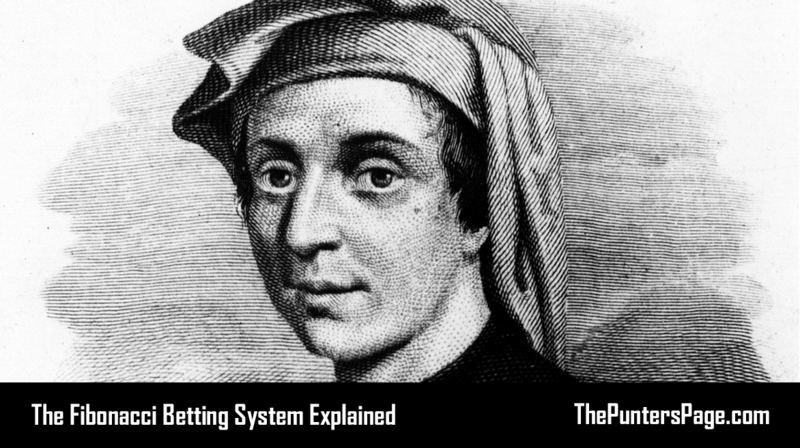 The aim here is to try and explain, in practical terms, what the Gambler’s Fallacy is and how to avoid falling foul of it in your betting activity. 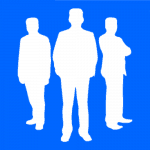 The fallacy can apply to all sorts of scenarios but is most commonly arises with gambling. 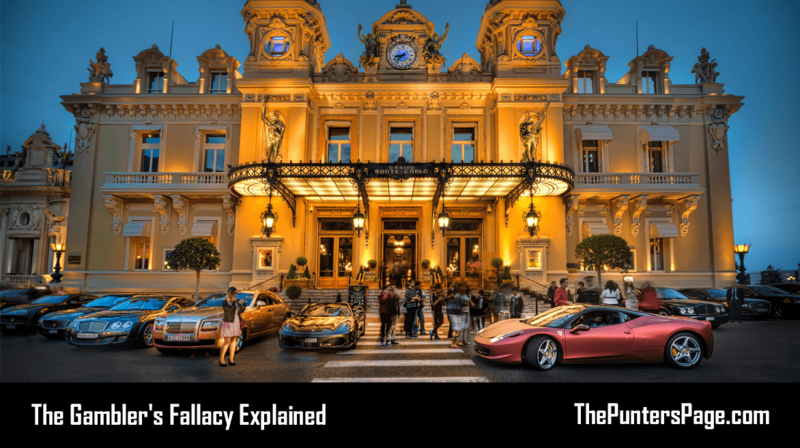 The term ‘Monte Carlo fallacy’ refers to one of the most famous examples (which we’ll come onto shortly). Of course, past performance can often be a good indicator of future performance. This applies in many fields and real-life situations, particularly in sport. 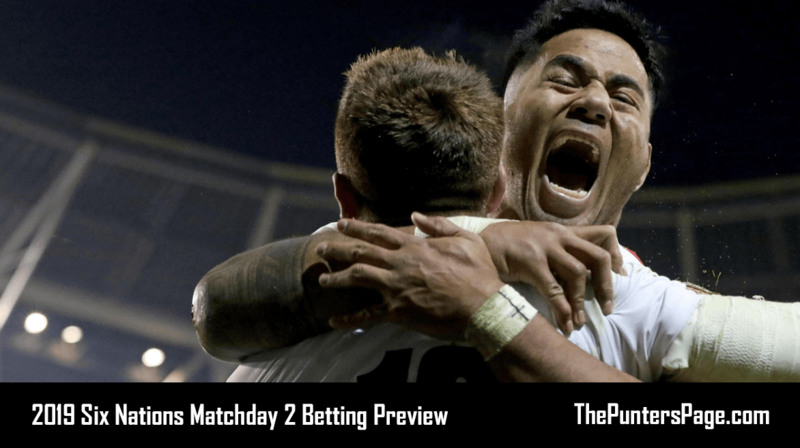 For example in a football match, it would be prudent to take into account recent form when considering the odds and likely outcome of the match. However, the Gambler’s fallacy in the context we are discussing here is not about football, or any sport, with all its inherent variables. For illustrative purposes, we will use two far more straightforward examples. Firstly a simple coin-toss and secondly a roulette wheel landing on red or black. Why those examples? Well, on any given coin flip or spin of the roulette wheel, both have a fair and equal 50/50 chance of being either heads or tails or red or black, right? Wrong. And therein lies our first potential error. With a ‘fair’ coin, then yes, the chances of any given flip landing on heads or tails is indeed 50/50. However, on a roulette wheel, as well as the numbers 1-36 – evenly split into 18 red and 18 black, you will also find a green ‘0’ on a European table and a further green ‘00’ or double-zero on an American table. Both of these innocuous looking additions are there to give a built-in ‘house edge’. That’s for another article. We will touch on it again later, but first let’s concentrate on a ‘fair’ 50/50 coin flip. If we were to bet on the outcome of a ‘fair’ coin toss, we’d expect the odds to accurately reflect the statistical probability of either possible outcome. In this case, with a 50/50 chance of either heads or tails, true odds of even money (converted to 1/1 as a fraction and 2.0 as a decimal) should be offered. Betting £1 on heads returns £2 and therefore a £1 profit, if indeed it lands on heads. Tails would result in the loss of your £1 stake. No one is ever likely to offer you odds against (better than even money) on either of these outcomes. If they did, they would quickly go bust. You may, however, see both eventualities offered at odds-on prices, i.e. worse than even money. For example, odds of 10/11 may be offered on both heads and tails which has implied probability of 52.4% (note, this is more than the actual probability of 50%). Add the implied probability of either heads or tails occurring in this scenario and you get a total of 104.8% – a statistical impossibility. The result of one coin toss will either be 100% heads and 0% tails, or vice versa. Neither can ever be over 100%. So, how do you account for that extra 4.8%? We mentioned house edge earlier, also known as the bookies’ overround. 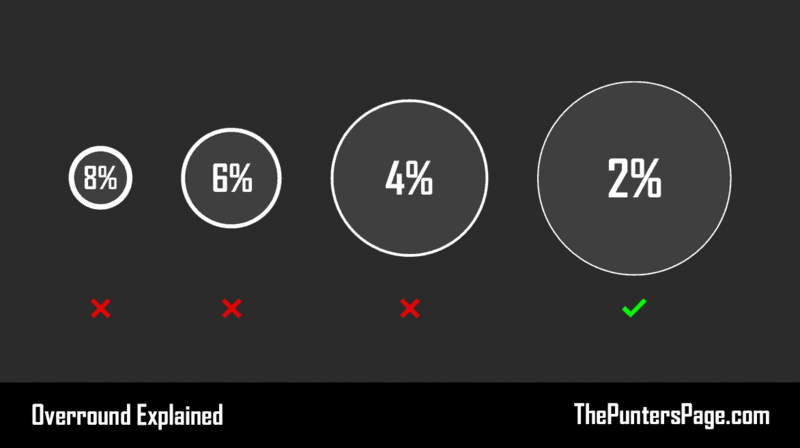 We explain overround in full here, but essentially it is when bookies literally over round to a point above 100% to ensure their edge. On a single coin-toss, if you win, there’s not much problem with the house having an edge. You may well win at odds of 10/11 (1.91) and your pound would return you a 91p profit in this instance. However, if you bet heads and tails comes up, you lose your £1 stake. If you bet again and this time you are correct, you would have staked a total of £2 and seen a return of just £1.91, meaning an overall loss of £0.09. This, in very simple terms, is how a bookie or casino manufacturers its ‘edge’. By doing this, they ensure that they will always be profitable in the long term. Ignoring the house edge for a moment, let’s assume a ‘fair’ coin toss with a 50/50 chance of either heads or tails landing. This is true for any single coin flip. However, when you begin to consider multiple coin flips, the picture can become skewed. The bettor begins to rely on the law of averages and/or the law of large numbers to get close to the same 1:1 ratio (50/50 chance) of either outcome. Flipping a coin one million times is unlikely to land up exactly 1:1. It is likely to be extremely close though, meaning that the difference would be negligible and in line with expected or standard deviation. However, if you only flip the coin 100 times, you could easily see a 70:30 outcome either way before the results ‘normalise’ and get closer to 50:50 again if you continued to a very large number (the previous one million flips for example). Again, you would expect this to regress to the mean over time. The issue is in gambling, you don’t generally have unlimited time or, more importantly, funds to benefit from the law of averages or the law of large numbers. This is where the Gambler’s Fallacy can become extremely problematic, and can cause punters to lose large sums of money. Let’s say you bet on heads for each of the first 10 coin flips. You see 5 heads and 5 tails. At odds of Evens, you would have won as much as you have lost. Thus, you are exactly as you started – at break-even point. So you continue for another ten flips. This time your heads comes up 6 times and tails just 4. The result is that your 6 heads have won you £6 and your 4 tails have lost you £4. This leaves you with a £2 profit. So far, so good. Now, what happens if you come up against a streak of tails? If the next 10 flips all land on tails, you are not only down £10, but your own cognitive bias would likely tell you that by the law of averages, you must be due a heads? This is the Gambler’s Fallacy in action. You are attempting to load probabilities associated with the law of large numbers onto a singular event that carries no such bias. You are falsely assuming that all those preceding tails results will influence the next coin flip. In reality, they do no such thing. The probability of the coin landing on heads or tails remains 50/50. Just as it was on the very first coin flip and just as it will be for every future coin flip, no matter what the past outcomes have been. Think of it this way; if you have 10 coin flips and the first 5 have all been tails, if you were expecting a 50/50 split at the outset, you now require the next 5 to all be heads. You are therefore assigning heads a probability of 100% for each of the next five flips. Of course, heads retains its original 50% chance for each individual coin flip. So you can see how you have then fallen into the trap of wildly overestimating your chances of seeing heads in any of the next 5 coin flips, based purely on past results that we have shown to be irrelevant. The reverse is also true. Attributing a run of 5 tails to a ‘hot’ or lucky streak may see you win in the short term. However, thinking that future outcomes are more likely to be tails based on a past trend would be wrong. The event itself, unlike you, has no memory of any hot or cold streak that may have gone before. Each subsequent coin flip is just like the first. It is reset and can have no better than that 50/50 binary outcome. It will either be heads or tails (1 or 0 in binary terms) and remains completely random. By assigning any other parameters based on past events as potential influences for future coin flips, your own (understandable) cognitive bias has led you to fall into the trap known as the Gambler’s Fallacy. If it’s any consolation, you wouldn’t be the first – and you most certainly wouldn’t be the last, but be aware. 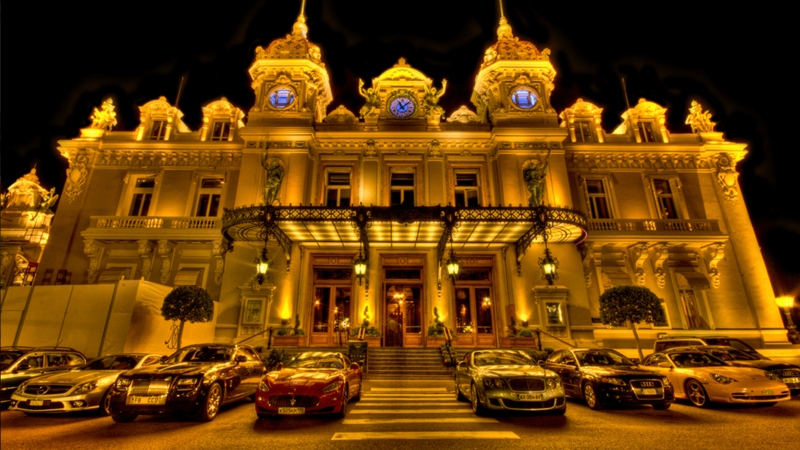 The term ‘The Monte Carlo Fallacy’ was coined after a fateful night in a casino on the French Riviera. It was August 18th 1913, to be precise. Upon noticing an ever-increasing number of black outcomes on the roulette wheel, people started pushing more and more chips onto red based on the mistaken notion that the probability of landing on a red was increasing after every black. Of course, a red did eventually land, but only after 26 blacks. Anyone left standing and still betting on red obviously won on that last spin. Meanwhile, many unwitting bettors had already fallen foul of the Gambler’s Fallacy. They were left penniless and cursing their horrendous luck. The Gambler’s Fallacy is also commonly referred to as the Monte Carlo Fallacy. It is a logically incorrect belief that a sequence of past outcomes can or will influence the probability of future outcomes. If only those in French Riviera casino on August 18th 1913 had understood that with each subsequent spin, the red that they were banking on in fact retained the same 50/50 chance that it had always had. Had they done so, perhaps they wouldn’t have been so quick to risk it all. However, their (monetary) loss is our gain, both in knowledge and understanding that allows us to avoid the pitfalls of the Gambler’s Fallacy.